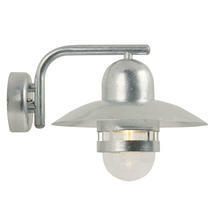 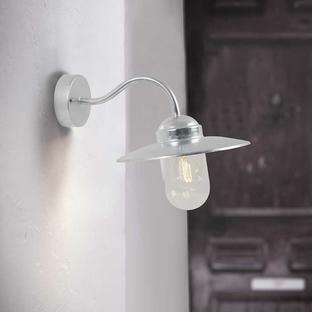 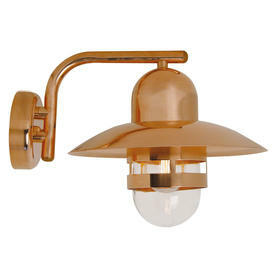 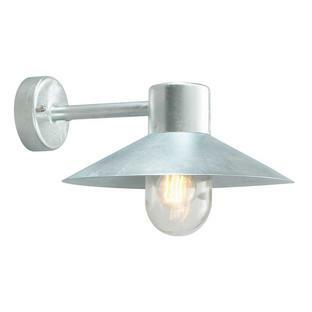 The Nibe wall lights are available in either copper or galvanised steel and have a glass lens. 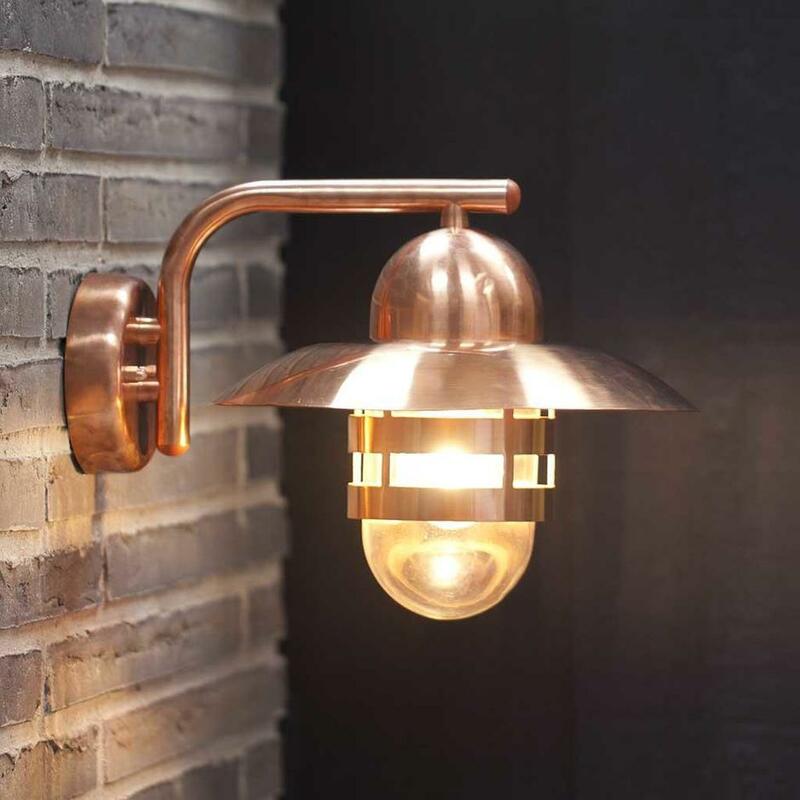 Both the copper and galvanised light have a 15 year anti-corrosion guarantee. 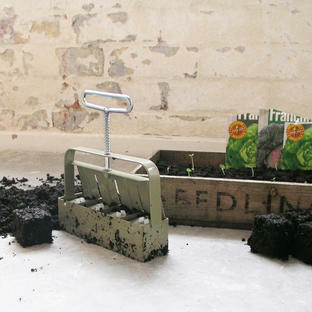 The galvanised one will be suitable for coastal locations.